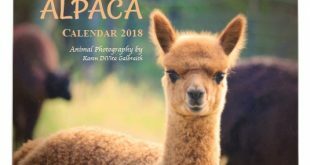 For the past two years, I’ve dreamed about writing an alpaca children’s book. With our cute baby alpaca, Ruby, I had the perfect alpaca for the story. As a cria, Ruby, was full of energy, very curious, and quite the character on our alpaca farm. I had plenty of pictures and videos, and I even had the story line. 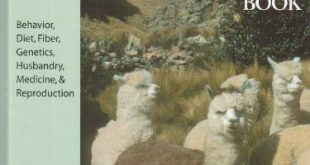 However, without the right illustrator, I knew my alpaca children’s book would have to be put on hold. 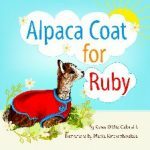 A big thank you to Mariia Kotciurzhinskaia… the illustrations were completed quickly and ‘Alpaca Coat for Ruby’ was turned into a work of art! The publication date for the paperback is September 5th and the hardcover is due to come out mid September. 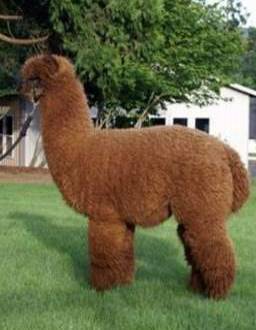 We are also excited about our coloring book that will be published next month as a companion book to Alpaca Coat for Ruby! 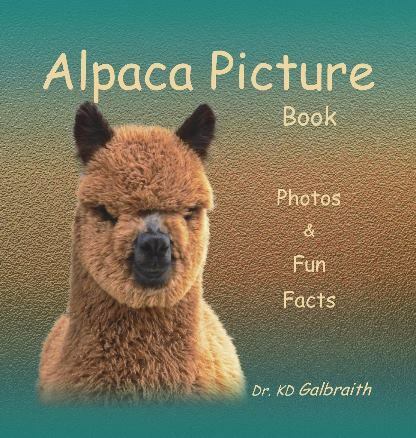 We invite you to visit us online to see a sample of our Alpaca Children’s book on Amazon. We also invite you to visit Ruby’s page online where we have more pictures and videos of Ruby! Please let us know what you think about Ruby’s first book… a big thank you to everyone for your support!